Every Halloween Beyoncé gives us a look we will never forget and this year the festivities were no different. 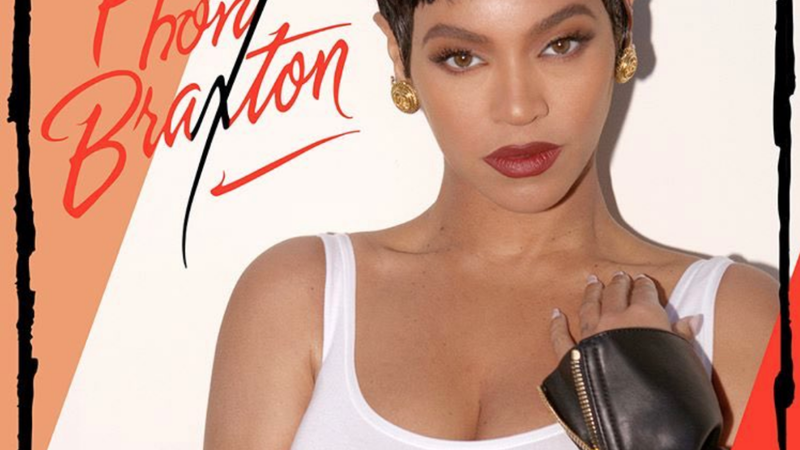 The singer took to Instagram Tuesday to share photos of her Toni Braxton-inspired costume, paying homage to Braxton’s 1993 self-titled debut. This isn’t the first time Queen Bey has celebrated a legend. Last year, the singer paid tribute to Lil Kim, donning some of the Queen Bee’s most epic looks. And, throughout the years the Carters have celebrated Frida Kahlo and Basquiat, Salt-N-Pepa, Barbie and Ken, and Coming to America.